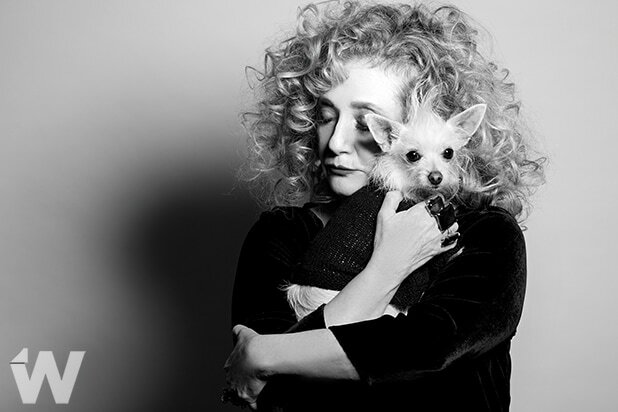 One of the highlights for Carol Kane on the third season of Netflix’s “Unbreakable Kimmy Schmidt” was her character, Lillian Kaushtupper, getting a style makeover from Jacqueline White, played by Jane Krakowski. Kane relished getting to belt out a couple tunes during the season, including one with Tituss Burgess, who plays Titus Andromedon. Kane said that if she could get to play any other character on the show, she would pick Titus. Carol Kane, "Unbreakable Kimmy Schmidt"
‘The Keepers’ on Netflix: Will There Be a Season 2?